CHICAGO (WLS) -- Police are asking for the public's help locating Johnny Jones, 65, who has dementia and was last seen on Sept. 7. 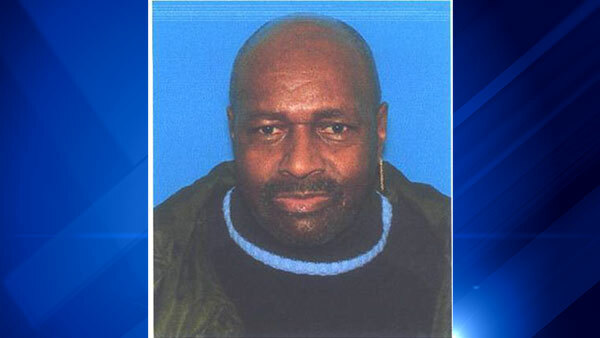 Jones was last seen in the 4900-block of South Prairie in the Bronzeville neighborhood. Jones is described as an African American man, 5 ft. 8 in. tall and 180 lbs. who is bald. He was last seen wearing blue jeans and white gym shoes. If you have any information about Jones' whereabouts or have seen him, call 911 or Area Central Detective Division at 312-747-8380.